We need helpers on Headington by-election day, 19 July 2018. If you think you will be helping in the May 2019 elections, come along and learn how to run a polling day operation. 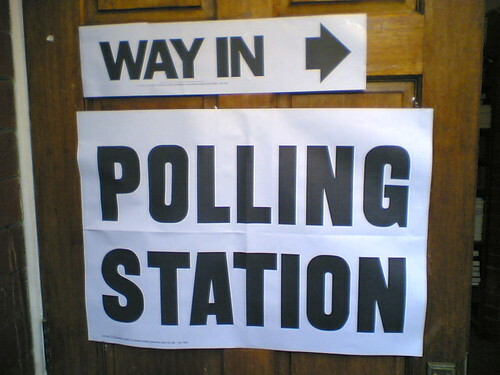 In the afternoon and early evening: Visit green voters to remind them to get to their polling station. From 10 p.m., as the ballots are opened, tally the votes (so we know exactly where people are voting green). Please come to Headington in Oxford to help.